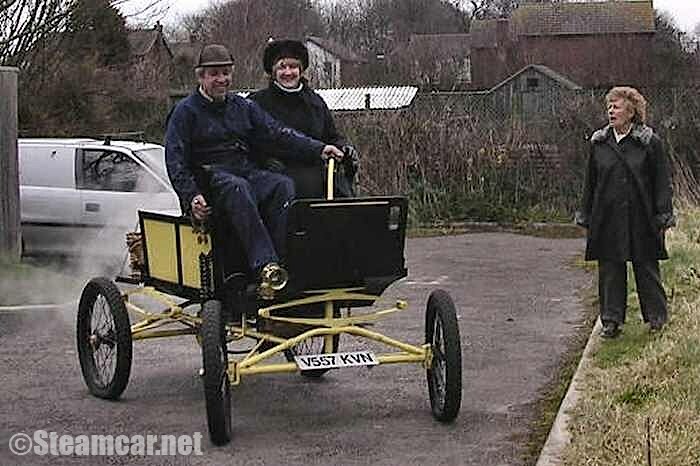 2003 Locomobile Dogcart owned by Roderic Robinson, Lancashire. Built by Kenny Rodgers for the 2003 rally season. Modified to fit in swb. transit van.